As ever the Tank Museum at Bovington put on a great show at the weekend with their Wartime Christmas Festival. There was so much to see and do with lots of stalls selling fab Christmas goodies to wonderful living history talks and presentations. All set around some amazing displays of tanks and other wartime equipment from World War One to the present day. 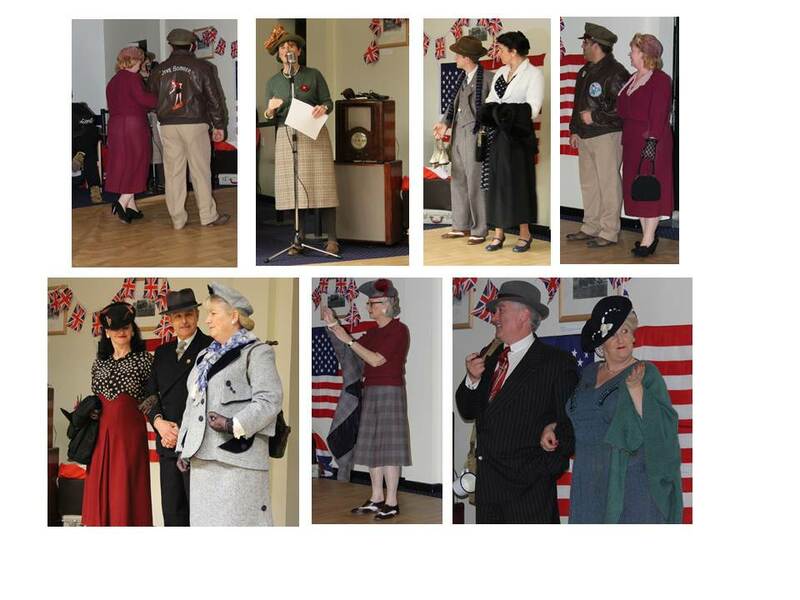 We absolutely loved the 1940’s fashion show. 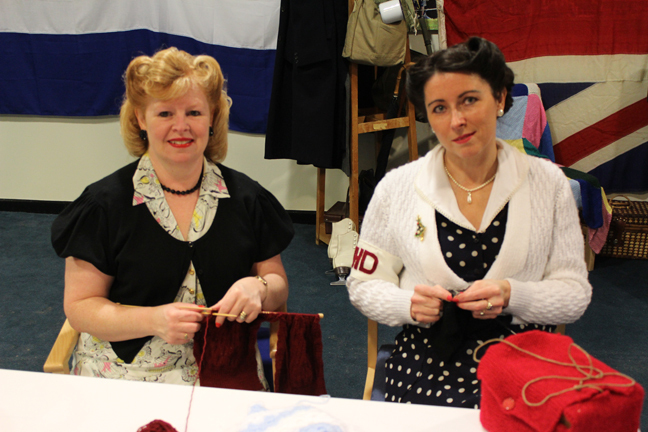 The guys and girls putting on the fab show (The Blitz Buddies) really knew their stuff about fashion from the time and the talk was fascinating and informative as well as good fun – those parachute silk bloomers were terrific! We learned loads about utility fashion and the CC41 symbol. In 1941 the Government introduced “Controlled Commodities” – things that needed to be rationed due to the fact that raw materials such as cloth, wool, metals etc were in short supply. These goods were identified with a CC41 symbol or Controlled Commodity 41 (often mis-quoted as Civilian Clothing 1941) and can be found on clothes, furniture and housewares. Just like foood rationing, families were issued with special coupons allowing them to buy limited supplies of CC41 items. The Utility Clothing Scheme came in and although not well received at first, people quickly became adept at making their own accessories and adapting what they had. Here’s some pictures from the fashion show. Many of the clothes were original and the group go to some trouble to trace the history of the items where they can – especially uniforms. Some of the items were reproductions but everything looked amazing! We also sat and listened to a fascinating talk all about life during the Blitz and what it was like to live with the constant threat of bombing. The lovely men dressed in their Home Guard and ARP (Air Raid Precaution) Warden uniforms had an incredible amount of knowledge and passion for their subject. We were told about incendiary bombs and the fact that even though you can buy deactivated ones on internet sites such as Ebay they are still potentially lethal as the casings are made from magnesium which is highly flammable (be warned – if you have one of these in your home you may be invalidating your home insurance!). We also learned that more people were killed in the bombings at home than died actually fighting the war…. a truly sobering thought. 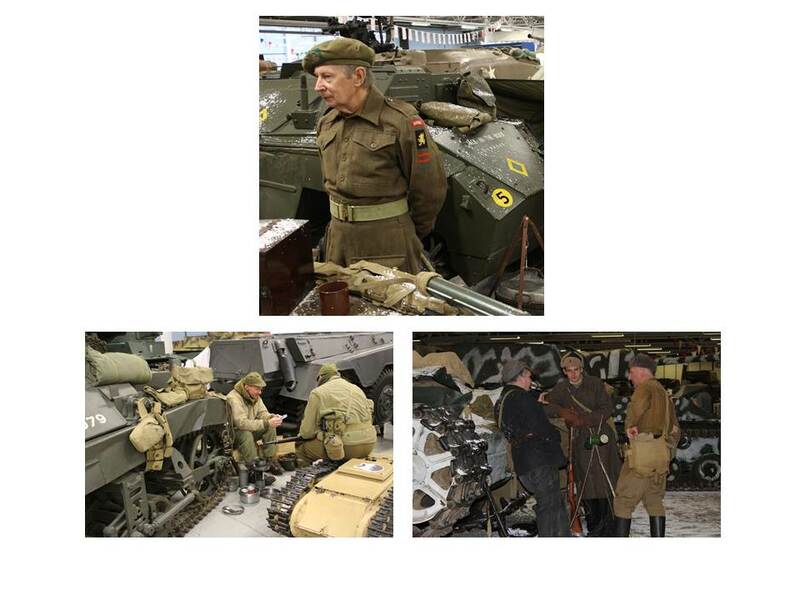 Here’s some more pictures of the living history displays – thank you to all those dedicated people that keep our history alive in such a brilliant way. We had a truly great day! By the way – doesn’t this chap look just like the late (and much loved) Clive Dunn, the wonderful Lance-Corporal Jones from Dad’s Army…….